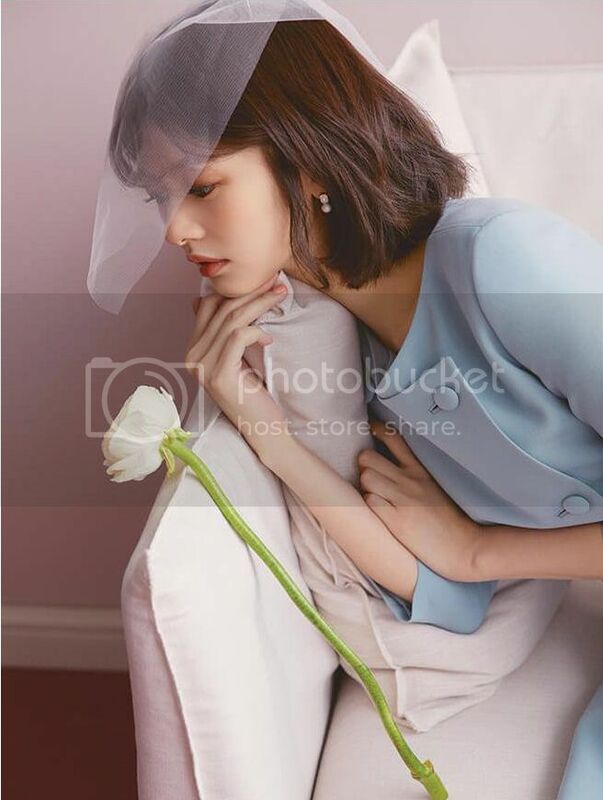 Jung So Min models “after the wedding” clothing in the March issue of Elle, check it out! We wonder…is she secretly trying to tell us something? (LOL) She looks gorgeous! Beautiful, classic, clothes. Very nice. I thought they just meant – is she hinting that a wedding is in her plans soon because of the title “after the wedding clothes”. I don’t see anything in this blog’s post that hints at pregnancy, especially not the clothes.